As some of you may know, this year marks 20 years since The X-Files began. Wow, does that make me feel old! The X-Files was one of my biggest pop-culture influences as a teenager, and it is still having an impact on my life today. The X-Files began in 1993, when I was just starting high school. It didn’t take me long to become completely obsessed with this show, and involved in the fandom associated with it. I watched each episode over and over (taped from the TV onto VHS! ), bought every magazine with even a small mention of the show and collected everything X-Files related that I could. When Gillian Anderson visited Australia in 1995, I was one of thousands of screaming fans crammed into Indooroopilly Shopping Centre trying to catch a glimpse. At a time in my life when I felt awkward and was frequently bullied, this show became an escape for me, and communicating with other fans made me feel like I belonged. Later on, when studying for my Bachelor of Education, I met a man online who had many shared interests with me – one of which was The X-Files – in fact it was seeing this on my profile listed as an interest that made him want to contact me in the first place. Seven years later, we were married, and we are now expecting our first baby. This one television show continues to have an impact on my life. 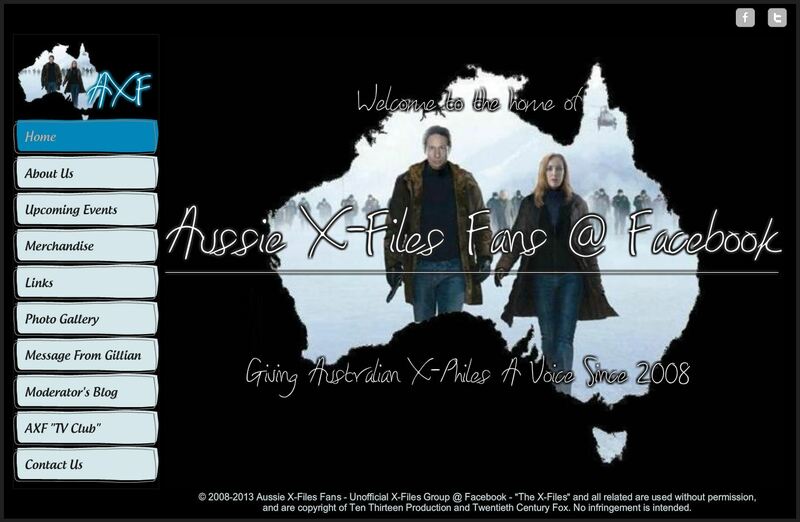 A few years ago, I came across an Australian fan group called Aussie X-Files Fans @ Facebook. This amazing group of people, who have been using X-Files fandom not only to build friendships, but also to raise money for charity, welcomed me in with open arms. Since joining the group, I have gone to fundraisers, participated in TV Club (which involves everyone watching the same episode at the same time and chatting about it via Skype), and met up in person with many of the group members. I feel privileged to have been involved with such a wonderful group of people. I am an example of the profound effect that popular culture can have on someone’s life. 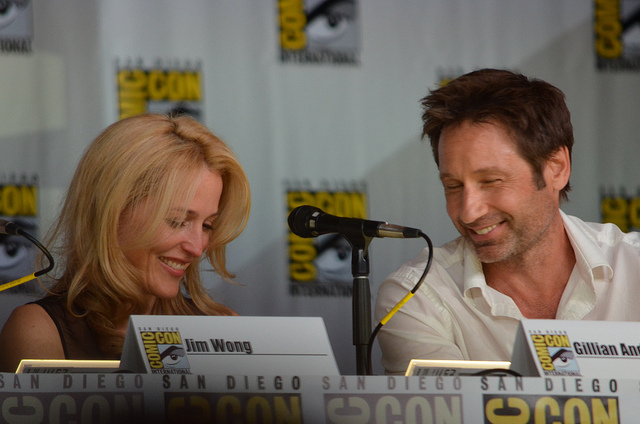 I know my life would be very different today if I had not become an X-Files fan. What were your own popular culture influences in childhood or adolescence? Were there any books, television shows, movies or games that had a major impact on your life? The X Files had a massive impact on me too and still does. It was and is the first show that I ever fully identified with and really cared about, particularly the characters.